The Umami Taste Development Center @ Asbury Park, NJ! Umami (/uˈmɑːmi/) is one of the five basic tastes. Umami was first identified by Japanese scientist, Kikunae Ikeda in 1908. He found that glutamate was responsible for the palatability of the broth made from seaweed. 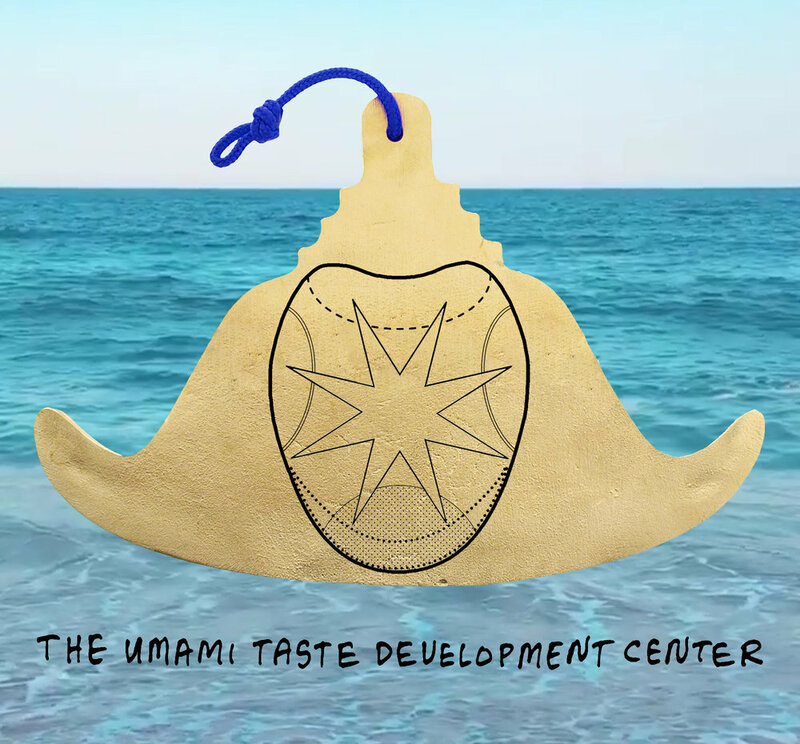 For The Umami Taste Development Center, each participant will get Umami training through a group meditation. Through the experience of stimulating our taste buds and epiphanic realizations, we can then channel other senses opening new avenues of appreciation for the universe.